You can train as hard or as often as you want, but if it’s not underpinned by an effective and consistent diet, don’t expect to achieve the results you want. 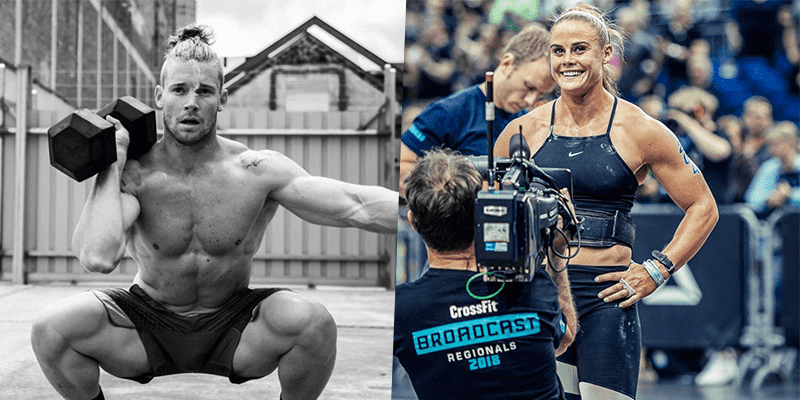 The CrossFit Open is almost here! This handy list provides you with a quick resource to identify and include many different types of protein in your diet to ensure you can recover well, build muscle and perform well throughout the entire competition and beyond. Proteins are ‘king’ when it comes to recovery and growth: these nutrients, once in the body, are digested into amino acids that are the building blocks of your lean mass. During your workout, the cells in your muscles are subjected to higher stress than they normally are, among them, the significant release of lactic acid which occurs in exercise. This leads to the athlete having to recover a part of the ‘damaged’ cells, while also replacing some of the old cells with new ones, in the growth of which protein synthesis is vital. Therefore, the post-workout diet must include proteins in order for the body to be assisted in its process of recovery from effort.